Dementia Alliance International is currently working on writing and producing a number of publications, including on what the Dementia Friendly Communities or Dementia Friends campaigns actually mean to people with dementia. Small actions do count and everyone can make a difference. Being dementia friendly its more about being inclusive of everyone, which therefore also means equal access. From the perspective of people living with a diagnosis of dementia, it is less about being friendly, and so much more than awareness of what dementia is. It is about access to our communities, as citizens, in the same way any other person with a disability is supported to live. It is so much more than professionals and interested others (without dementia) working together to make OUR community more inclusive and accessible. If our deficits are what are focussed on, then we will never transform the way the world thinks, acts and talks about the condition. Therefore, these campaigns, all campaign material, and campaign media, must never focus on our deficits, but instead on supporting our disability and human rights. Our disAbilities must to be fully supported, and employing us to work on the initiatives is also important. After all, if we were setting up an Indigenous or LGBTIQ friendly community, we would employ people from that cohort. Any organisation, wanting to work on something new, would contract or employ the experts of the lived experiences. 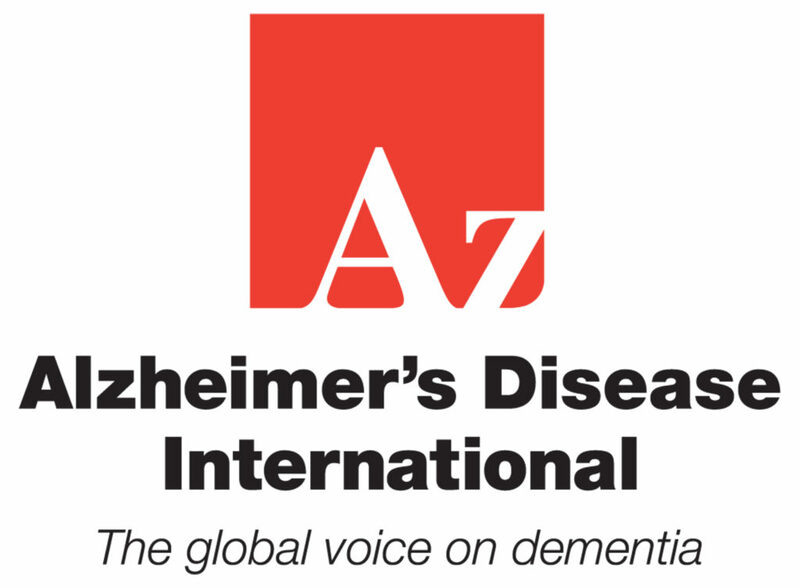 Alzheimer’s Disease International have a Global Charter I Can Live Well with Dementia. Therefore others must start including us in this work; it is personal, and not including us simply means we have less chance of ever achieving this goal, it continue to be about us, without us, and worse, it contribute to the ongoing experience of stigma and discrimination. Dementia Alliance International now has representation in more than 48 countries, which means we can ask members to assist in this work at a global and at some local levels, but we don’t reach all regions. Therefore, each Alzheimer’s advocacy organisation and Dementia Friends Working Group has the ability to set up and support their own Dementia Advisory Group/Committee, to properly guide, lead and inform the work being done. Each country, each city, each community working on becoming dementia friendly, needs to set up their local, regional, city or country Dementia Working/Advisory Group. This is because every single community is different, and because the work must be led by people with dementia, not as it is now, which is by people without dementia. 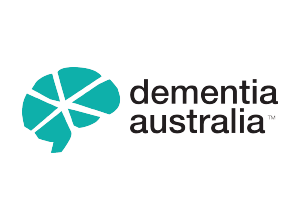 To be dementia friendly themselves, advocacy organisations must start employing or contracting people with dementia, or an organisation like DAI, to work on their dementia friends campaigns. People with dementia should be treated with the same respect any other consultant is, and paid for their expertise. They must also themselves, be audited on whether they are operating within dementia friendly guidelines themselves, and being audited by people with dementia is the first place to start. We ask that everyone join the global Inclusive Communities movement, start your own local, regional, city or country Inclusive Communities campaign, and support people with dementia, but please, always fully include us in this work. 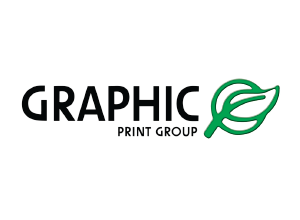 And finally, it should not only be a marketing tool for organisations to promote themselves, which is what person centred care very quickly became and often has not moved beyond that into practice.